A medical home is a way of providing health care where parents and physicians partner to promote a child’s health and development. Overall, children receiving care within a medical home have improved health outcomes and families are more satisfied with their child’s care. In a medical home, care is coordinated based on the family’s priorities. The care is also accessible, continuous, comprehensive, compassionate and culturally effective. 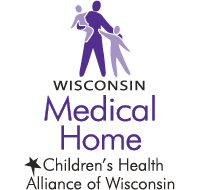 The Wisconsin Medical Home Initiative promotes medical home concepts among primary care clinicians, public health departments, early childhood professionals and families throughout Wisconsin. We provide training, technical assistance and resources to support medical home implementation for all children, especially for those who have special health care needs. Your health care team can help you and your child access and coordinate specialty care, educational services, in- and out-of-home care, family support and other community services that are important to the overall well-being of you and your child. Every child deserves a medical home. 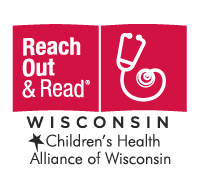 Contact us to learn how we can support you, as a professional or a parent, to ensure more Wisconsin children are served within medical homes. 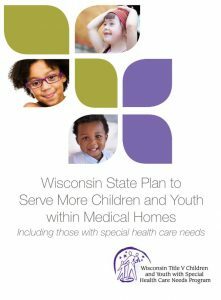 The Wisconsin Medical Home Initiative partners with state and national organizations to strengthen medical homes and help families get answers, find services and connect with community resources. 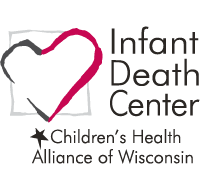 Wisconsin has five Regional Centers that are staffed by information and referral specialists who are dedicated to supporting CYSHCN, their families and providers. These services are free and confidential. 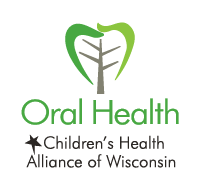 The CYSHCN Program has a statewide network that offers support to families and professionals working to ensure children and youth receive high-quality and integrated care. The American Academy of Pediatrics’ National Resource Center provides tools and resources for families, caregivers and providers in medical homes. Physicians, parents and regional center staff define medical home and discuss why medical home partnerships are vital in caring for children and youth with special health care needs. 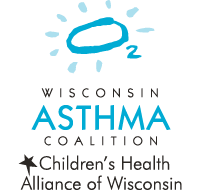 The State Plan was developed collaboratively by Wisconsin health care leaders, the Department of Health Services and family advocacy organizations. 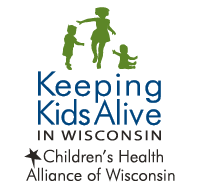 It outlines objectives, steps to ensure more Wisconsin children receive care within medical homes and measures to track progress. This brochure helps explain the concept of a medical home. It outlines the responsibilities of families and their health care teams, and it provides tips for families to use before, during and after an appointment. See instructions to customize the brochure. 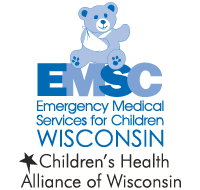 To order hard copies, please visit the Wisconsin Department of Health Services’ Publications Library and enter #P-01747.